After Spring Break — PLAS Financial Aid Week! As you head out for Spring Break, don’t forget that PLAS Financial Aid Week begins March 31, with a very informative workshop on how to navigate the law school financial aid process. 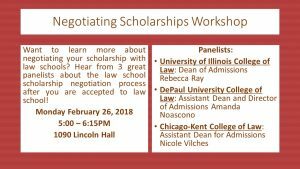 In addition, PLAS will be offering appointment slots for those of you still trying to understand and decide among your various law school offers. We have designated Tuesday, April 1, for those meetings. Call 333-9669 to schedule your appointment! Financial aid at the law school level is quite different than for undergraduates. 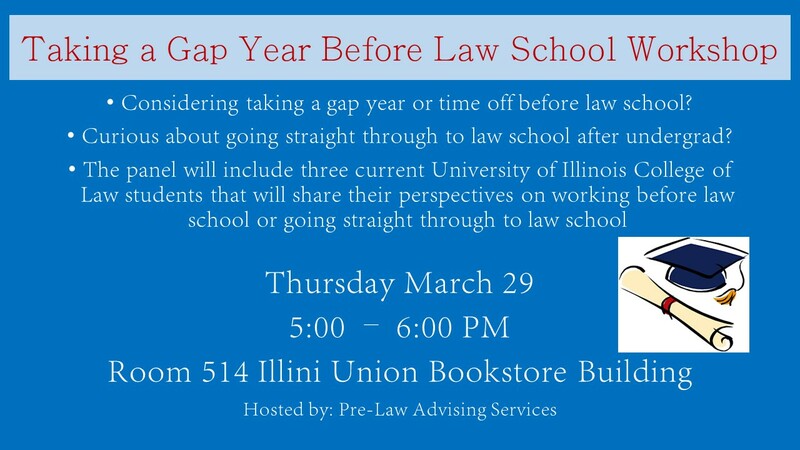 Join us for this in-depth workshop to learn: What forms of financial aid exist for law school? What should you be looking for in an aid offer? How can you budget for law school expenses in advance? What are common pitfalls for students who don’t understand the aid process? 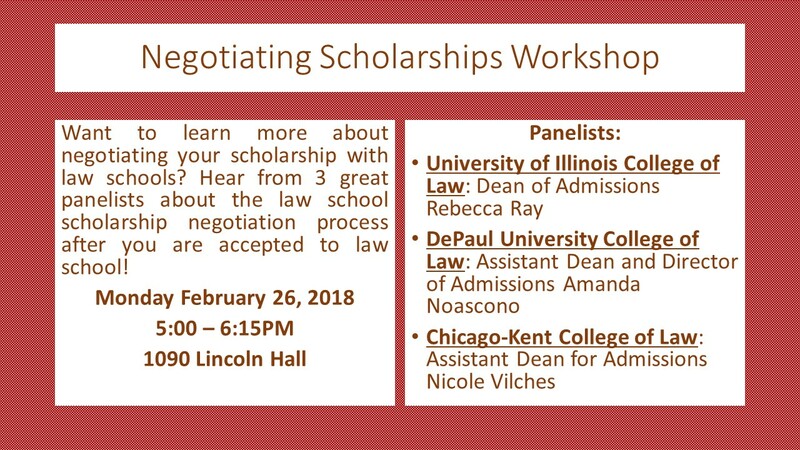 Julie Griffin, Assistant Director of Financial Aid at the College of Law, and Donna Davis, current 3L and Pre-Law Advising Services Graduate Assistant, will share their experience and expertise with financial aid from both the expert and the law student’s perspective. This is a must-see for anyone considering law school! No registration necessary. This event is part of Financial Aid Week.